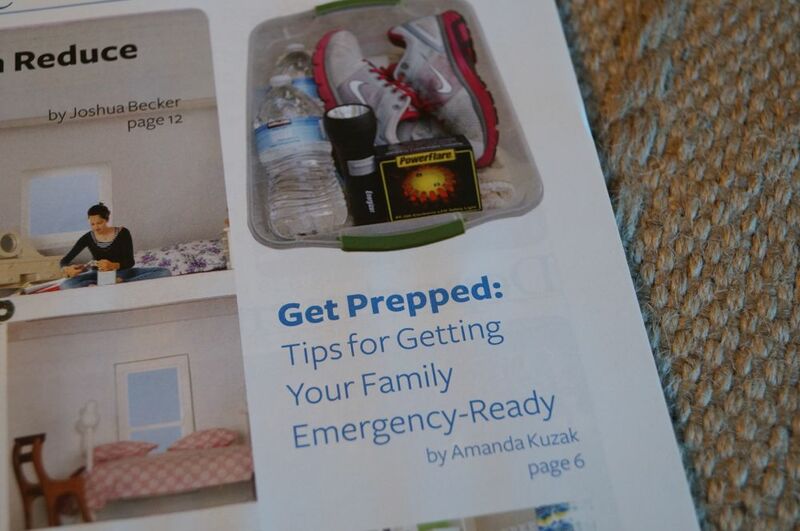 The publisher from Getting Organized Magazine asked me if I would be interested in sharing my emergency prep advice in their fall edition. Of course I said yes! 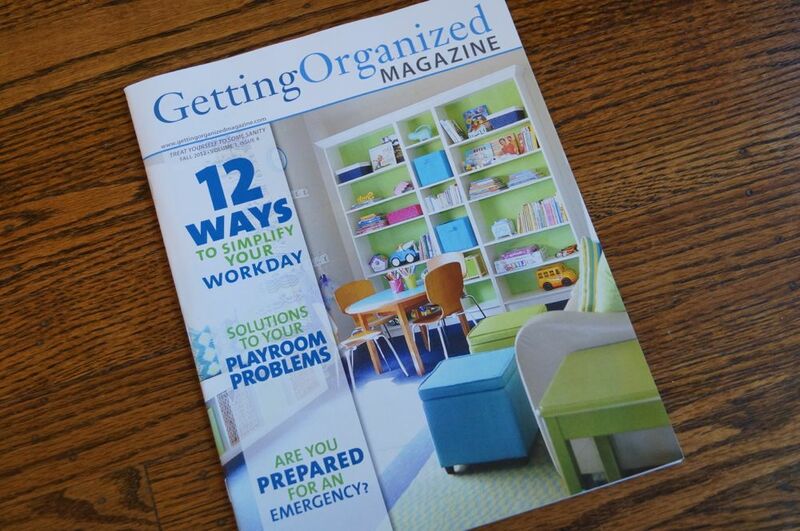 Last Friday my copy of Getting Organized arrived in the mail in it was fun to leaf through and find my article. 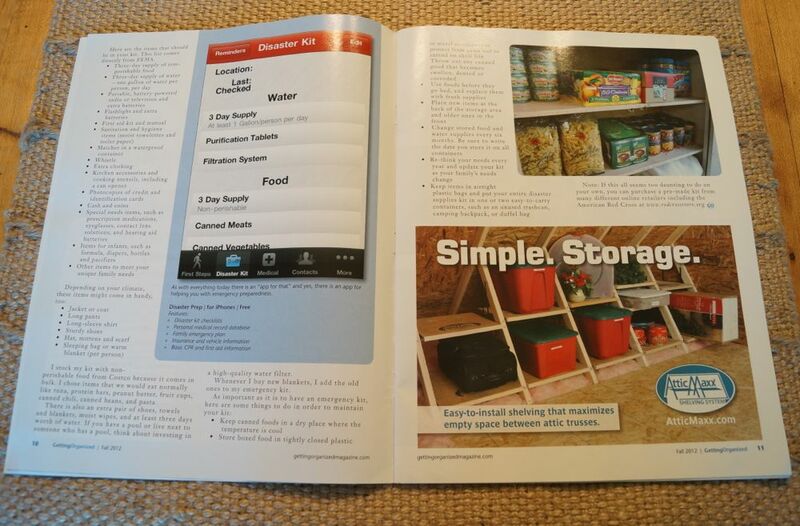 It is a five page spread with lots of helpful tips to get your family emergency-ready this fall. If you don’t subscribe to the magazine don’t worry, you can view and print the article by clicking here. I'll second that – congratulations on getting published! 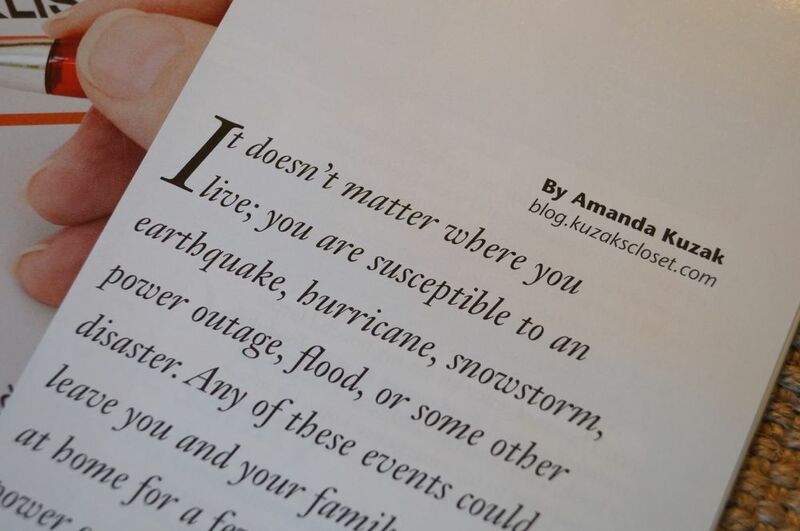 More importantly, this is something everyone should read and get emergency ready! Wonderful news – congrats on getting published!!!! !